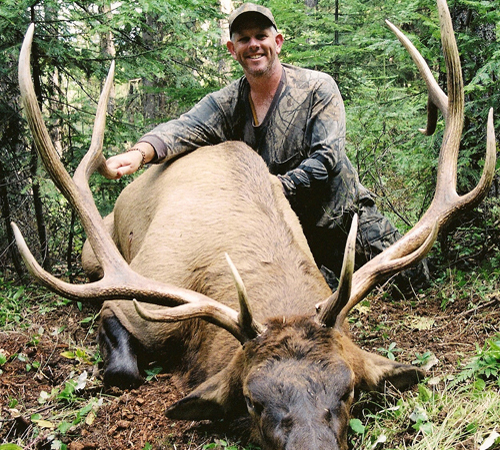 Montana all inclusive archery elk hunting is one of our specialties. 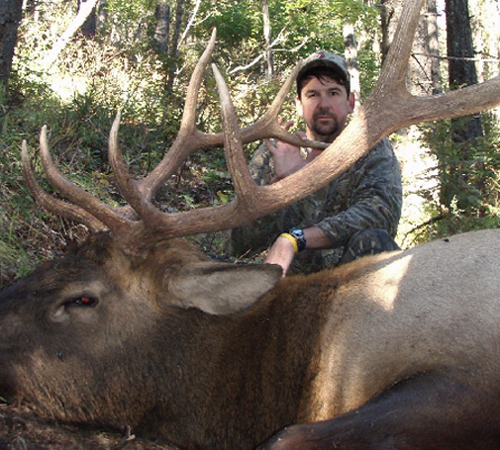 We limit the number of hunting guests to 8 per hunt. 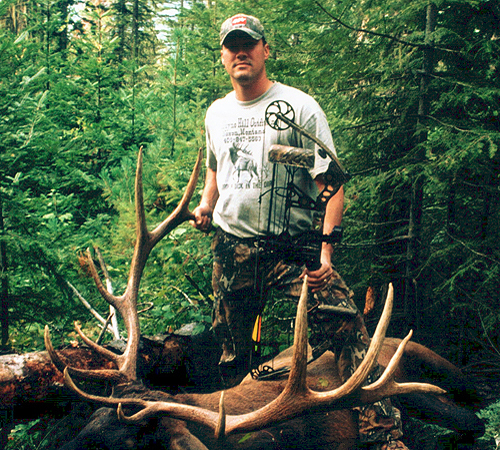 That is 8 guests total period.We are a full service outfitter and guide business. 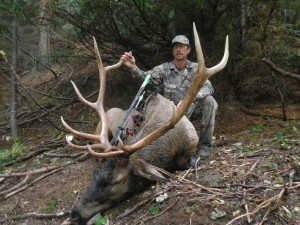 Food lodging and airport pickup are included in the price of the hunt. 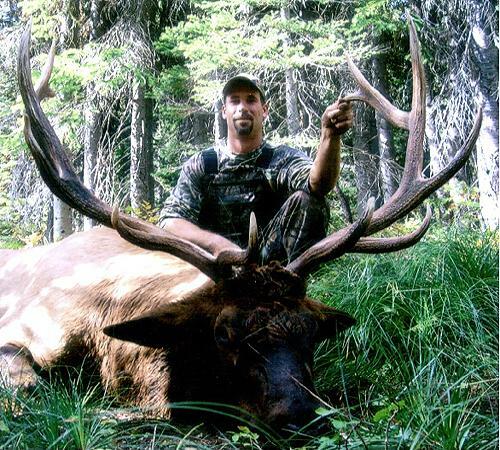 All you need to bring is your hunting gear, your weapon and your license. 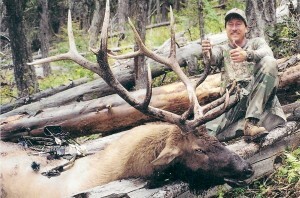 We will do the rest. 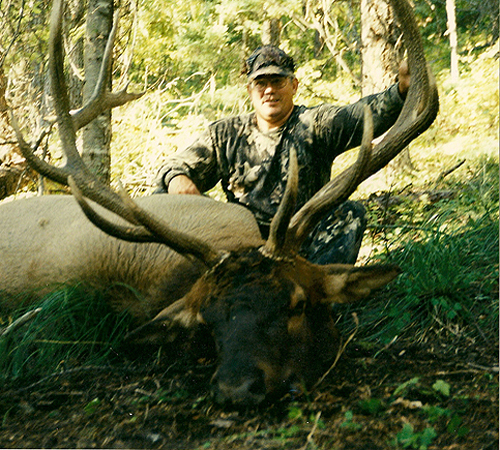 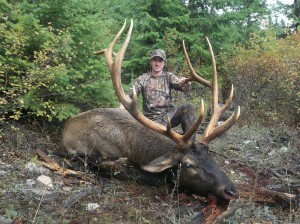 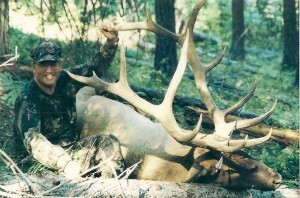 Montana top archery elk hunting is one of our specialties.